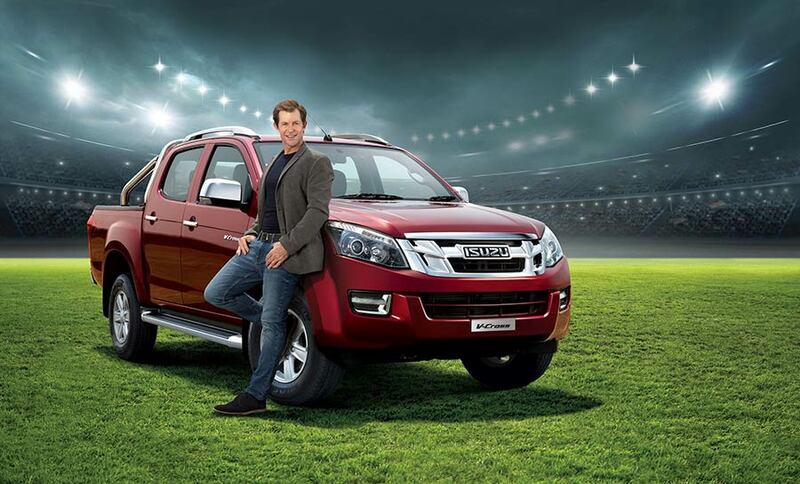 Isuzu Motors India rolled out ‘D-Serve’ – a ‘3 years Free Periodic Maintenance’ scheme for its D-MAX Regular Cab model in India. Available at no additional cost, the ‘D-Serve’ scheme will be an unbeatable value proposition offered to the customers who purchase the vehicle during the period September – October 2018. *The scheme is valid till 31st October 2018. Applicable Terms & Conditions can be checked at the dealerships of ISUZU across the country. Offers ‘3 years / 100,000 kms., Free Periodic Maintenance package (inclusive of certain wear & tear items*) at no additional cost. Enhances the ‘Total Cost of Ownership’ value proposition.